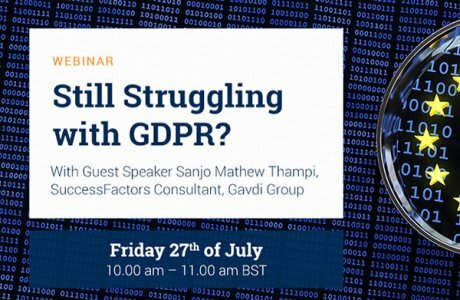 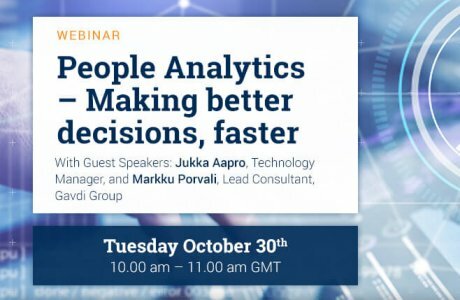 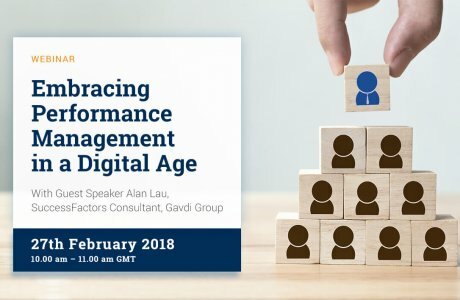 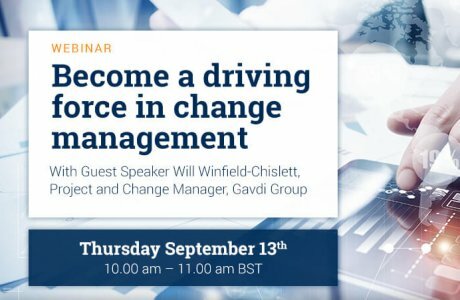 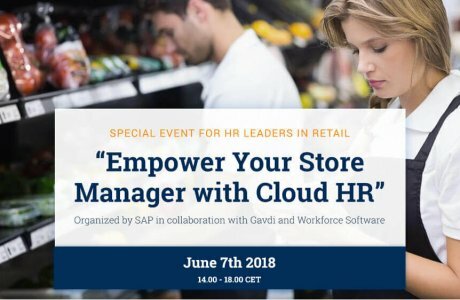 This webinar by a Gavdi subject matter expert in SuccessFactors Variable Pay, Steen Bjørnskov, will provide attendees with invaluable insights into how SAP SuccessFactors Compensation makes it fast and easy for managers to acknowledge their employees for outstanding performance and achievements when they occur. 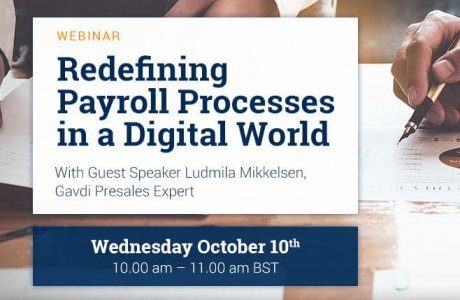 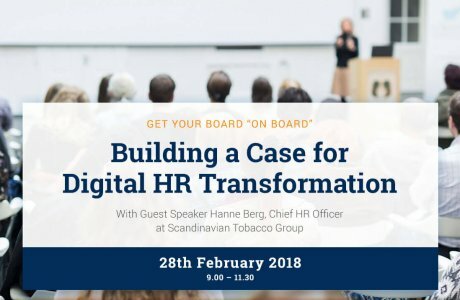 Steen Bjørnskov will also provide attendees with a ‘real life’ experiences of implementing the SAP SuccessFactors Variable Pay solution, with the benefits that can be derived from its deployment – in addition to the potential pitfalls to avoid. 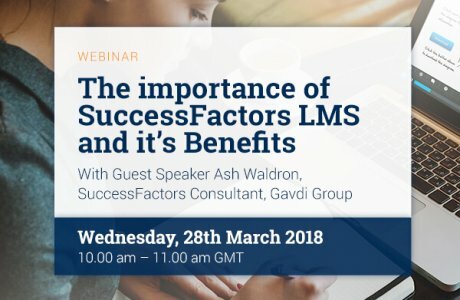 What is SuccessFactors Compensation Management? 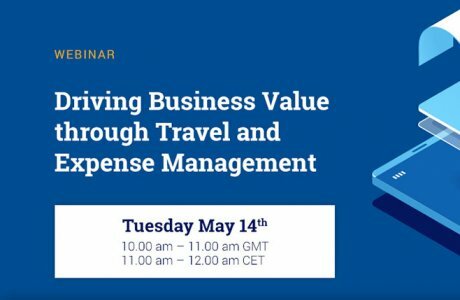 What is “The Content of SF Compensation Management?